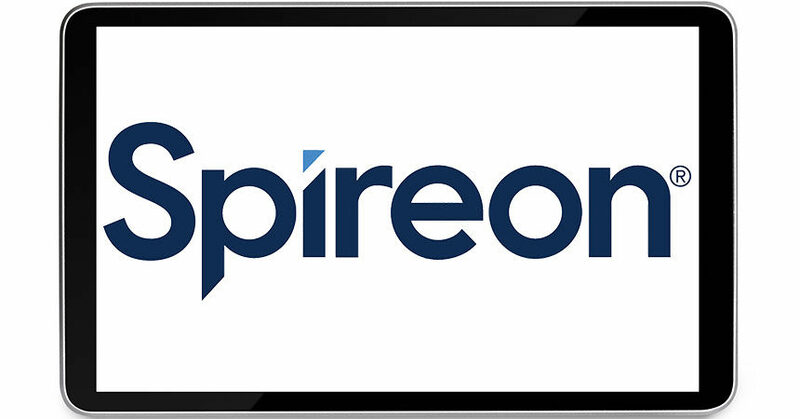 Irvine, CA — May 3, 2018 — Spireon, the vehicle intelligence company, announced its NSpire 3.0 IoT platform was awarded Silver for New Product or Service of the Year in the 16th annual American Business Awards. NSpire is the powerhouse behind the company’s unmatched telematics data repository and analytics capability, capturing more than 326 billion driving miles to date. This is the third Stevie Award for Spireon in the past 12 months — the other two earned for the company’s outstanding customer service. “The nominations submitted for the 2018 American Business Awards were outstanding. The competition was intense, and those recognized as Stevie Award winners should be immensely proud of this accomplishment,” said Michael Gallagher, president and founder of the Stevie Awards. The American Business Awards program recognizes the achievements of organizations and working professionals across all major industries in the United States. 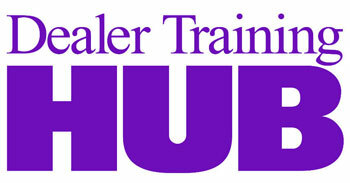 Winners will be presented with their awards on June 11 in New York City. Full details about the Stevie Awards and the complete list of 2018 winners are available at stevieawards.com/aba/2018-stevie-award-winners.